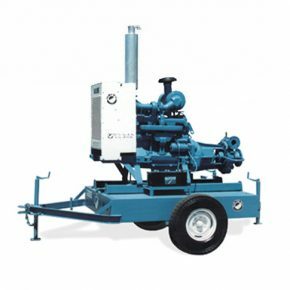 Rain for Rent’s complete line of rental pumps provide high head, high flow, sound attenuation and everything in between. 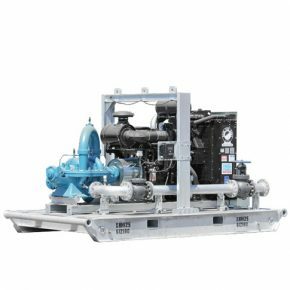 Designed to withstand the wear and tear of the toughest jobsite, you can count on these rental pumps to work when you need them. 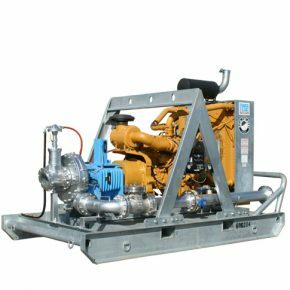 We have a unique assortment of trash and sewage pumps, high head pumps, flood dewatering pumps, air-operated pumps and provide nationwide pump rentals for a variety of industrial and municipal pumping needs. 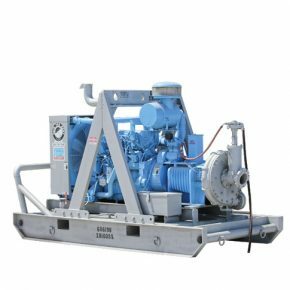 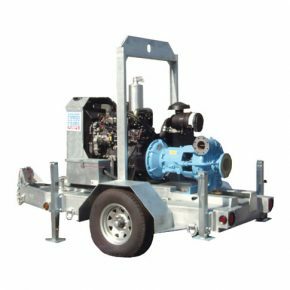 Pump rentals meet the needs of temporary dewatering, flood relief, and backup support. 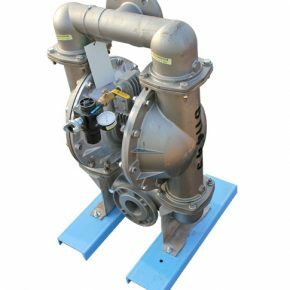 Ask how our experts can help you when selecting a pump for your jobsite application.